Very few people consider sanding the most fun part of woodworking. I used to hate sanding until I heard a woodworker say, “You have to sand the sequence”. 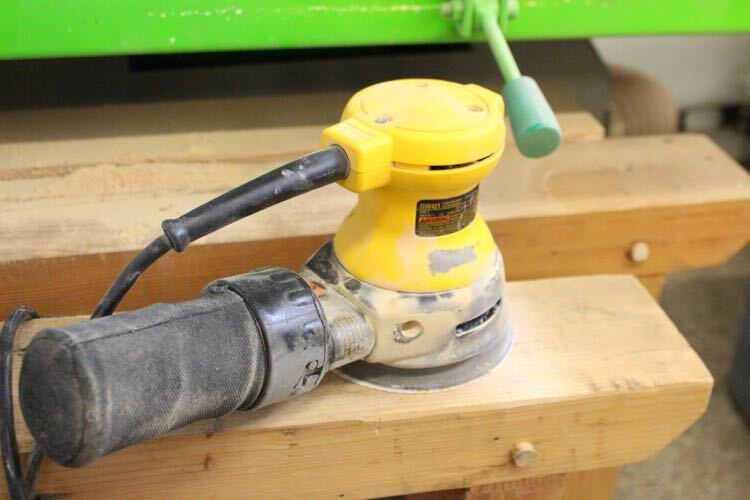 The key to sanding is to start with the largest sander possible with the courses grit. Then you progressively sand every grit until it removes the scratches of the previous grit. 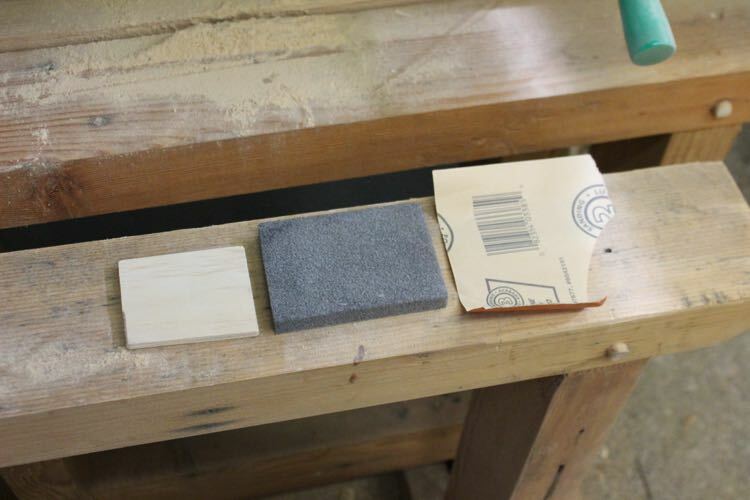 I hated sanding early in my woodworking career because I would grab 220-grit as my starting grit and it would take forever to get the desired results. I now start with 80, 100, 150 – 220 and finish with better results in a fraction of the time. Orbital sanders are great for the final smoothing but the board should be sanded fair first. I do 95% of the shaping with hand tools and a fairing board and then use the orbital at the end to remove the scratches. The most important thing to remember is to stay away from the transition from to top panel to the rails until the very end. 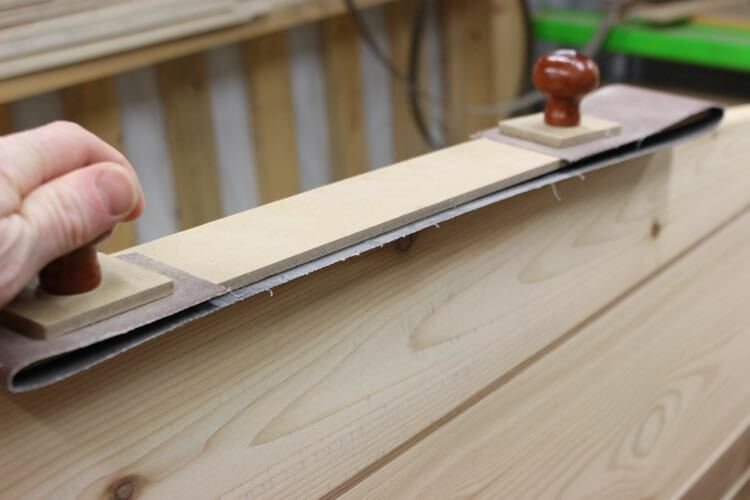 It is easy to move the “fair” transition line that you cut with the spokeshave by over sanding. 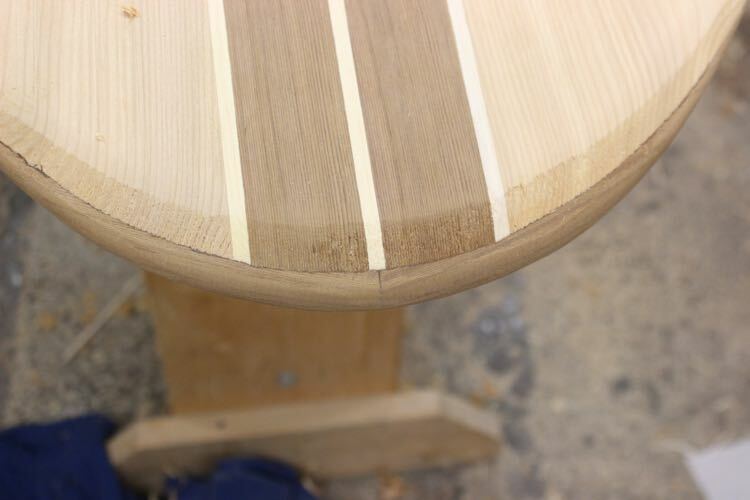 With a properly feathered edge even a couple of passes with 100-grit will quickly move the fair curve. You might even consider covering this area with painters tape as a reminder until the final grit. I usually only lightly sand this area by hand just enough to remove tool marks. After finishing with a spokeshave the first thing you should do is fair the rails. 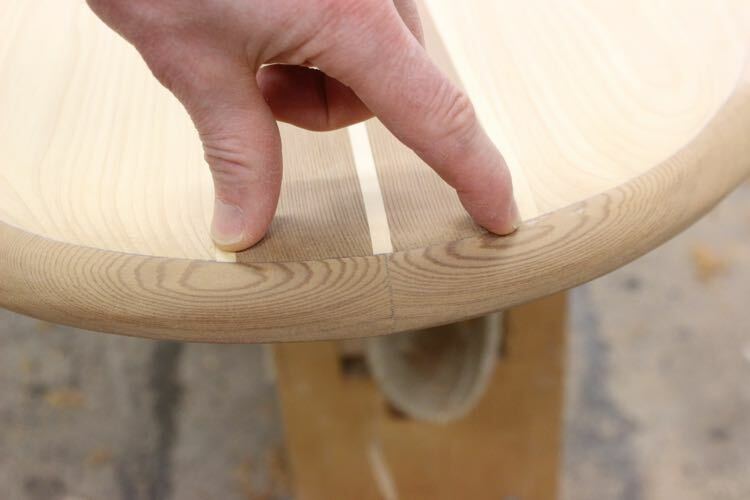 The long footprint of the fairing board is the best sanding tool for the rails. It is can also be use to fair the top and bottom. If you look closely you will see vertical tool chatter marks. The fairing board is awesome at removing these marks and leaving the rails perfectly fair. An orbital sander sometimes does more damage than good on this sort of job. The nose has been rough shaped with a spoke shave. Working across the grain is a bit dangerous as it would be a very bad time for unsightly tear out so I left this for sanding. A combination of hand sanding with 80-grit and an orbital with 100-girt quickly removed the excess. At this point the grain pattern can help you keep things symmetrical. You can see the transition line is very visible and looks nice if the curve is fair. 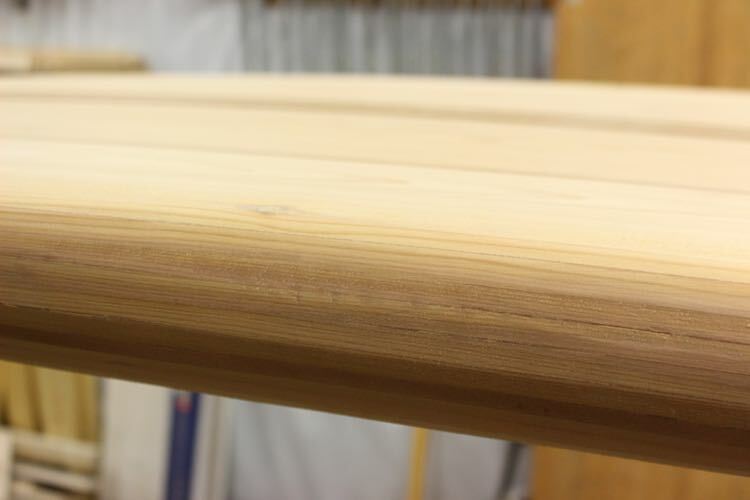 With the rails fair I usually sand the top and bottom panels with 100-grit followed by 150-grit in the orbital sander. I have the luxury of having a 37″ thickness sander so I start with really smooth panels. If your panels need a bit more work you might want to start with the fairing board with 80 or 100-gri before switching to the orbital sander. I never hand sand without a block. The pressure is uneven and your hand will create highs and lows with the summer and winter growth. 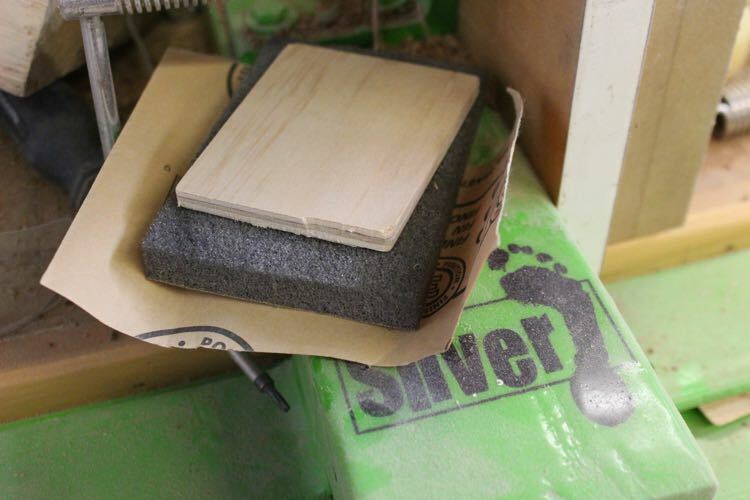 A better way is to use a foam pad with the desired grit. I am using a lightening hole from a fishbone with a 1/2″ thick foam pad as my block for the nose and tail. This is also the set-up I use on the transition line. I sand/shape the nose and tail with 80-grit by hand. I will use just the wood without the foam when I am doing these sections to start. As I near the desired shape I will add the foam before switching to 100-grit. The whole board is sanded to 150 to 220- grit before glassing.